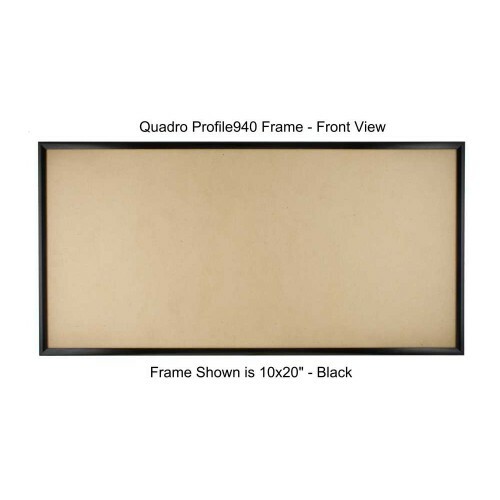 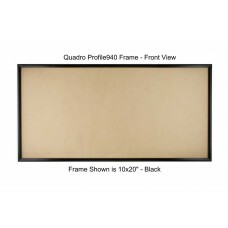 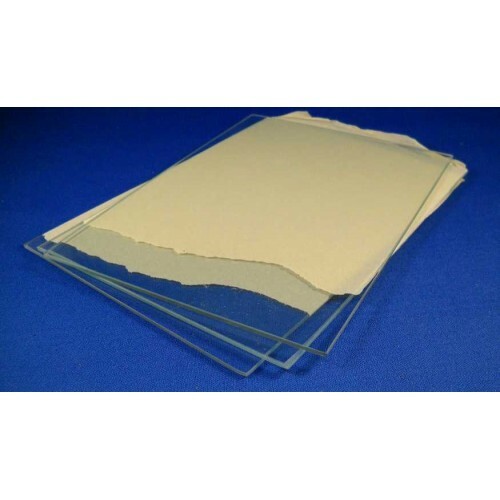 Complete set of Quadro Profile375 Picture Frames. 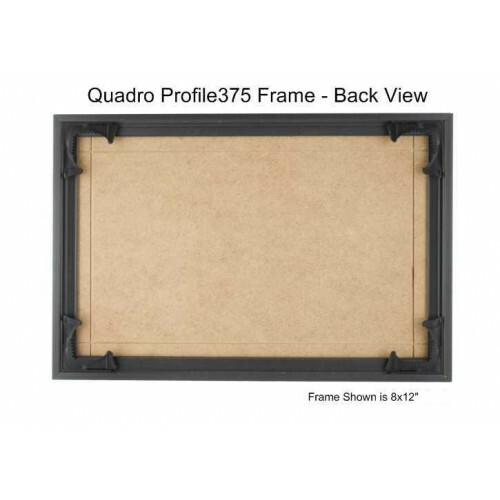 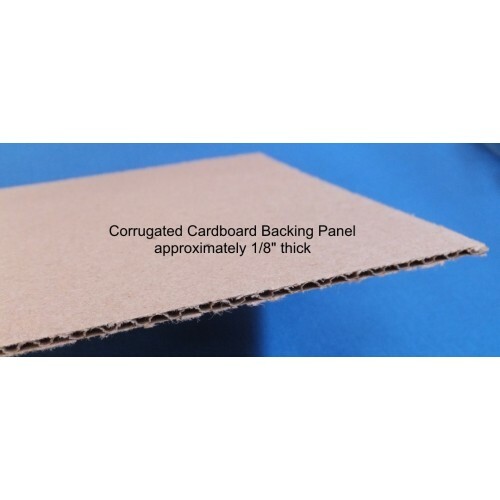 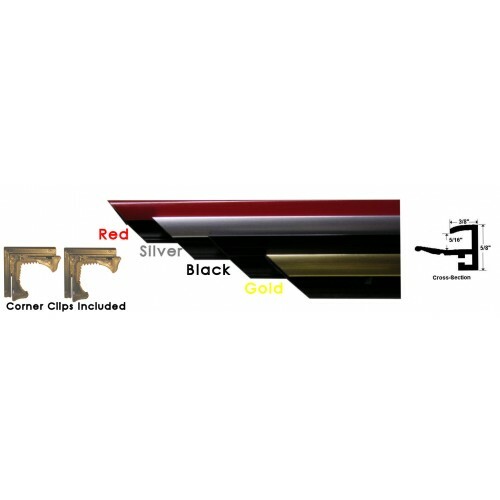 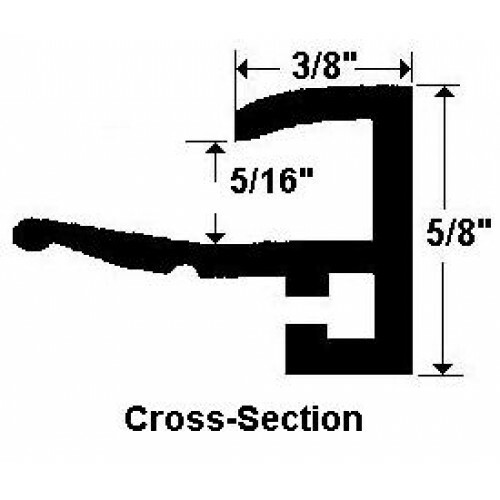 Exclusive side loading Profile375 picture frame molding system assembles quickly with perfect corner miters - no tools required! 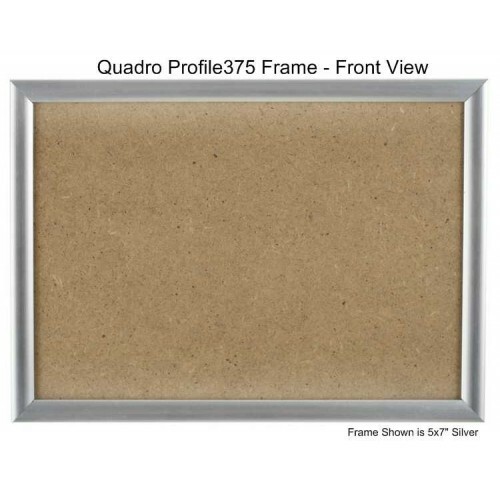 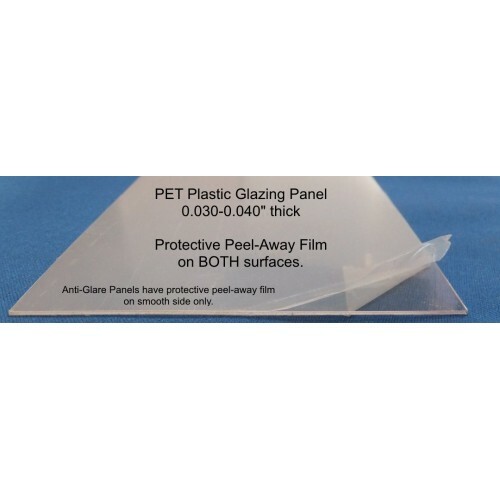 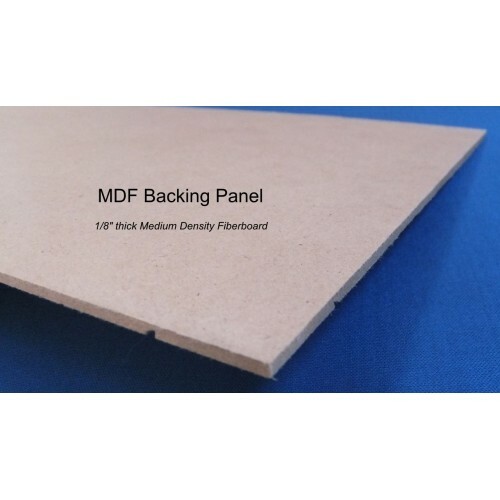 The Quadro Profile375 molding system can be used with virtual any glazing and backing panel including cardboard, corrugated panels, foam core, chipboard, mat board, UV glass, non-glare glass, Plexiglass Acylic, etc. 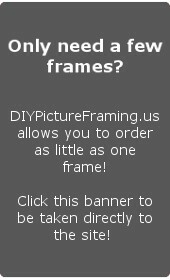 For customized requirements please see the following link...http://diypictureframing.us/ or call us.